A range of high specification equipment for the professional user. NHS Maskinfabrik A/S is a 100% family-owned company established in 1941. 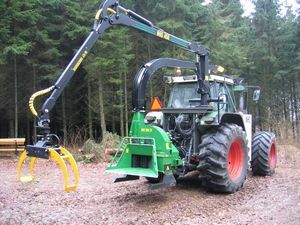 Since 1980 they have been making chippers for the professional user Continuous development has meant that they now have a complete range of chippers for every need. Production now takes place in three factories with a total area of over 5500 m2 and about 60 employees. 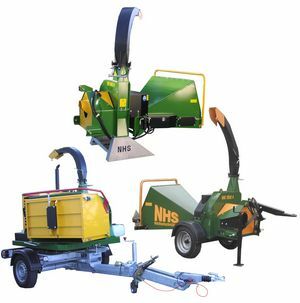 If you’d like to receive the NHS wood chippers brochure, click HERE. Or visit the NHS Maskinfabrik A/S website.